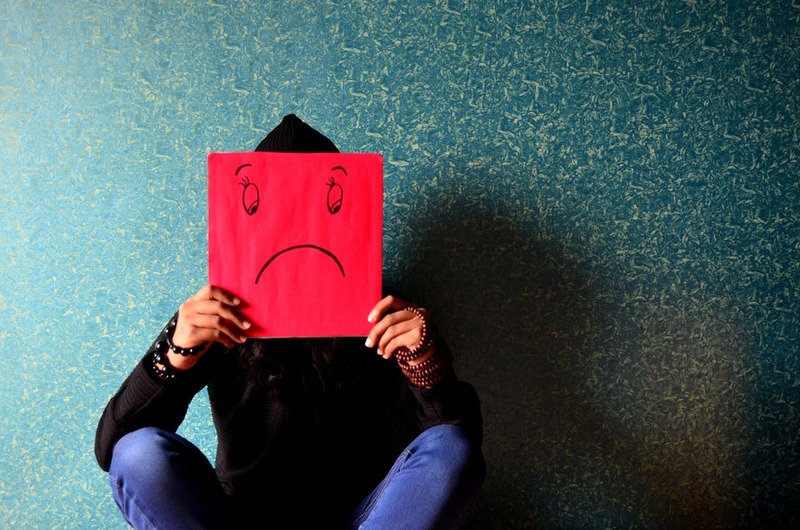 One of the most important parts of learning a new language is learning to express your feelings. If your native language is English then you will find that there are tons of words you can use to express your emotions. Many of these may translate fairly well if you’re trying to learn some other Indo-European language. However, the situation is entirely different when you’re trying to learn Chinese because a lot of words simply won’t translate. It’s also the same for Chinese words that express emotions. 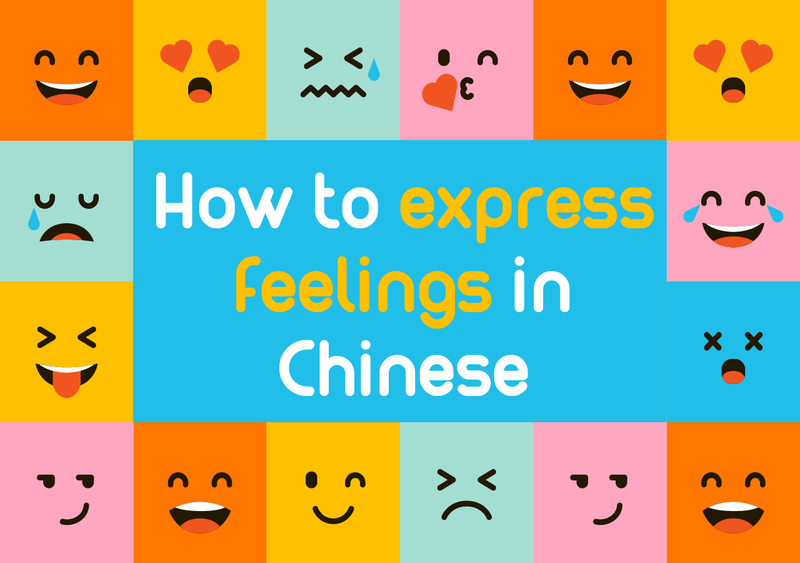 The best place to start is to get some Common Chinese words for common emotions and learn them. You can grow more sophisticated from there. 5 Start Learning Chinese Characters Today! 5.1 Sign up our free trial to learn Mandarin and download the Chinese App for more Chinese language materials and to learn Mandarin online. This is a great place to start if you want to be more expressive when speaking to your Chinese friends and family. You will be better able to sympathize and empathize with them and your Chinese will improve too! Start Learning Chinese Characters Today! Sign up our free trial to learn Mandarin and download the Chinese App for more Chinese language materials and to learn Mandarin online. Cathy Baylis is an assignment help freelance content writer specializing in personal growth, career development, leadership, and education. Writing is not only her hobby but profession at the same time. 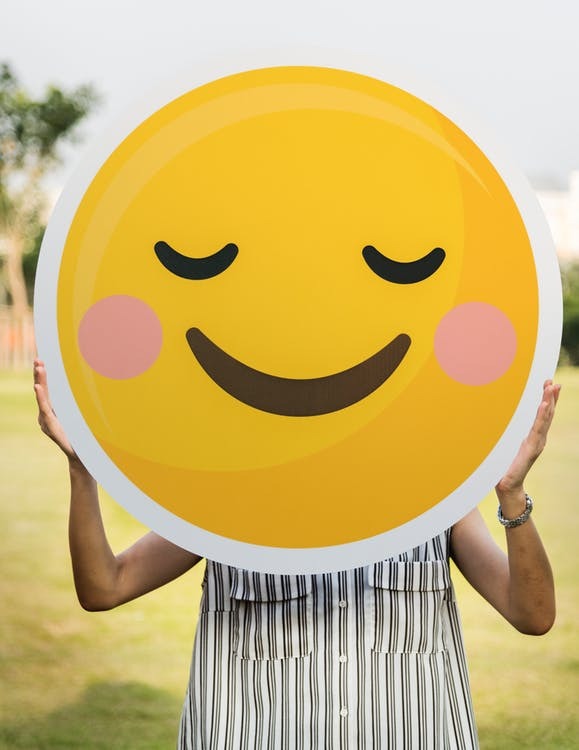 This entry was posted in Chinese Language Learning, Free Chinese Lessons, Language Learning and tagged chinese words, Common negarive emotions, Expressing feelings in Chinese. Bookmark the permalink. ← Which Chinese language is best to learn?